US singer Mariah Carey performed in concert in Saudi Arabia Thursday night, despite calls from activists to cancel the show over allegations of human rights abuse. Carey appeared in King Abdullah Economic City alongside Sean Paul and DJ Tiesto, defying those who had hoped she would cancel or call for the release of 11 women’s rights activists detained in Saudi Arabia since May 2018. 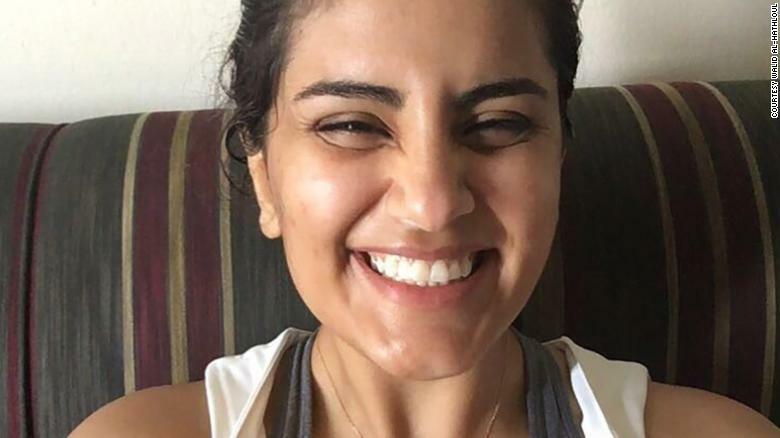 Loujain Alhathloul is one of the detainees. Her family, Saudi activists and Human Rights Watch have alleged in recent months that she and other female detainees have been tortured and sexually harassed in prison. Her brother, Walid Alhathloul, detailed in a CNN opinion piece the abuse his sister has allegedly endured. “Now that I told you the story of my sister, will Mariah Carey call for her release on stage? Will my voice be heard?,” wrote Walid Alhathloul. However, Carey’s show went on. When “presented with the offer to perform for an international and mixed gender audience in Saudi Arabia, Mariah accepted the opportunity as a positive step towards the dissolution of gender segregation,” Carey’s publicists told the Associated Press. “As the first female international artist to perform in Saudi Arabia, Mariah recognises the cultural significance of this event and will continue to support global efforts towards equality for all,” continued the statement, according to AP. Riyadh previously denied allegations of torture in a statement to CNN following an initial Human Rights Watch report alleging the abuse in November. “The Kingdom of Saudi Arabia’s judiciary system does not condone, promote, or allow the use of torture. Anyone, whether male or female, being investigated is going through the standard judiciary process led by the public prosecution while being held for questioning, which does not in any way rely on torture either physical, sexual, or psychological,” a Saudi official told CNN in November.